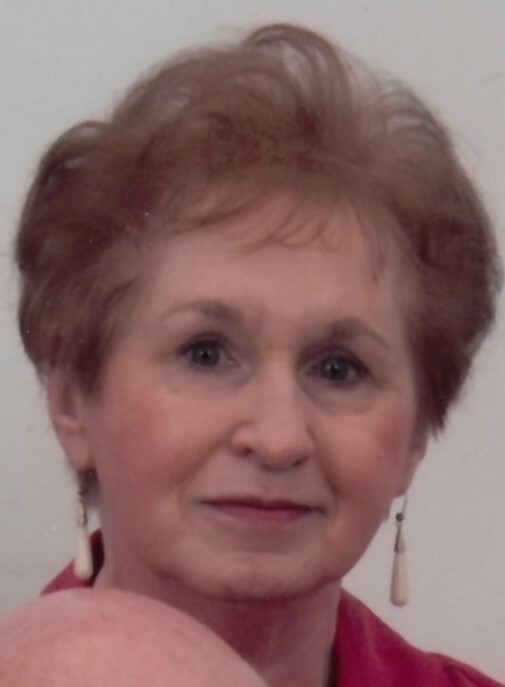 METAMORA – Janice L. Hartzell, 83, of Metamora, IL went home to be with her Lord at 8:30 pm Wednesday, March 27, 2019 at Snyder Village in Metamora. Born on December 10, 1935 in Peoria, IL to Theodore and Kathryn Murphy Hornsby, she married Paul R. Hartzell on June 26, 1958 in Peoria, IL. He preceded her in death on December 28, 2017 in Eureka, IL. She was also preceded in death by her parents, and 1 sister, Kathryn Lyons. Surviving are 2 children, Paul (Laurie) Hartzell Jr. and Julie (Jim) Selman, both of Washington, IL, 5 grandchildren, Emily, Samantha, Wesley, Shelley and Aaron, and 1 brother, Ted (Sue) Hornsby Jr. of Davenport, IA. Janice was a Good News Club Teacher with Child Evangelism Fellowship for 25 years. She also was a Sunday School Superintendent and taught Bible School for many years. She was a member of Grace Presbyterian Church in Peoria for many years, and was a Watchman on the Wall prayer partner with her church. Cremation Rites have been accorded. A memorial service for Janice will be at 11 am Friday April 5th at Grace Presbyterian Church in Peoria. The Rev. John Hopwood will officiate. Deiters Funeral Home and Crematory in Washington is assisting the family with arrangements. In lieu of flowers, memorials may be made to Grace Presbyterian Church.